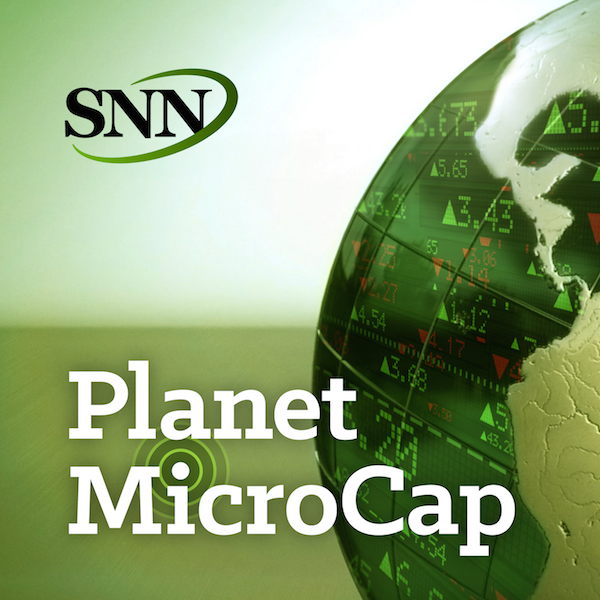 For this episode of the Planet MicroCap Podcast, I wanted to learn more about the relationship and long history between MicroCap stocks and OTC Markets. For clarification, “OTC”, stands for “Over-the-Counter”, which means, as Investopedia defines it as, “a security traded in some context other than on a formal exchange such as the NYSE, TSX, AMEX, etc…” Investopedia breaks it down even further, when it states, “the reason for which a stock is traded over-the-counter is usually because a company is small, making it unable to meet exchange listing requirements.” That sounds a lot like, MicroCap Stocks, right? However, because of advances in new technology and growing interest in MicroCap stocks, I wanted to find out if the relationship has gotten more complex over the years. To help me with this task, I spoke with Jason Paltrowitz, Executive Vice President of Corporate Services at OTC Markets Group, Inc., who own and operate the Over-the-counter financial marketplaces, OTCQX, OTCQB, and OTC Pink. He is responsible for all international and domestic corporate services. How has the OTC Markets globalized the stock market? How does market making work together with OTC Markets? Why are a big percentage of MicroCap stocks listed on one of the OTC Markets' exchanges? How does OTC Markets attract new listing companies? And, his view on "Uplisting"